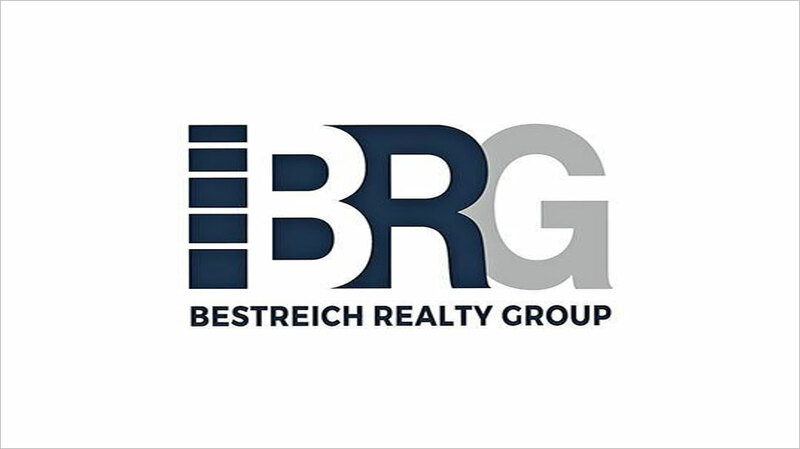 Bestreich Realty Group, BRG, a commercial investment sales firm founded in Crown Heights, Brooklyn, has opened its first Manhattan office, moving into three times the space in lower Manhattan to accommodate the firm’s growth and expanding market focus to become a full New York City firm. The company—that specializes in the sale of multifamily, mixed use and development site properties—also plans to start a retail leasing division and expand their operations into Manhattan, the Bronx and Queens by mid 2018. According to Bestreich, the new 5,000-square-foot office at 225 Broadway provided the needed space to accommodate growing staff of 15 investment sales brokers and additional support staff. “At the present time, we looking to hire experienced, director-level brokers as we expand our focus into other markets across the city,” he said. BRG brokers have closed in excess of 275 Brooklyn properties and in 2017, the firm sold 44 properties totaling over $135 million including closed and under contract. In a recent citywide ranking, BRG ranked #33 out of the top 40 investment sales firms in NYC in terms of dollar volume of sales for 2017 and ranked No. 11 out of the top 40 for number of transactions completed. Founded in 2016, the firm’s office was in Crown Heights on Dean Street. It focused on central and northern Brooklyn neighborhoods such as Williamsburg, Bushwick, Bed-Stuy, Crown Heights, Park Slope, Lefferts Gardens, and Flatbush, closing transactions including a $19.1 million multi-family property at 770 St. Marks Avenue and $11.4 million mixed-use property at 66 Graham Avenue. BRG relies on their proprietary enterprise level database, along with neighborhood specific territorial delineations, and a team-based approach to help brokers close deals. Clients include single asset private owners and some of the largest funds and professional operators throughout the Brooklyn and Queens real estate markets. Looking ahead to 2018, the BRG team is confident of the strength of New York’s multifamily market. “There remains significant pent up demand and liquidity wanting to invest in NYC real estate,” added Adam Lobel, a BRG partner and vice president of Sales. Alexander Jinishian and Bronson Kelly from Colliers represented BRG in its multi-year lease deal for the new office at 225 Broadway. The new office officially opened in January. $4.7 million sale of 144 N. 11th Street, a four-story 6,500-square-foot walk-up frame building in Williamsburg. The building, near McCarren Park, which was built around 1899 and is now divided into two apartments, but can be reconfigured into eight apartments. BRG’s Donal Flaherty, Luke Sproviero, Derek Bestreich and Adam Lobel represented the buyer, Joel Schwartz’s Southside Properties, and the seller. $4.35 million sale of 270-274 East 2nd Street, two contiguous properties totaling 12 units in Kensington, Brooklyn. The properties feature gut renovated units, each with garden access or a terrace. BRG’s Erik Rodriguez, Derek Bestreich, and Luke Sproviero represented the seller, 270-274 East 2nd Residences, LLC, and buyer, Ibrahim Mustafa and Raquel Hernandez. $2.6 million sale of 1082 Nostrand Avenue, a corner mixed-use property in the Prospect Lefferts Gardens section of Brooklyn, NY. The 6,876-square-foot property features seven residential units and one commercial unit. BRG’s Erik Rodriguez, Luke Sproviero, and Derek Bestreich represented both the buyer and seller.